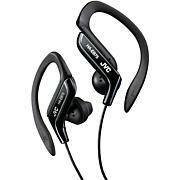 The Juku Rhythm Bluetooth Earphones produce incredible sound and an ultra comfortable fit for use at home, out running or even at the gym. The sweat-resistant feature gives you peace of mind when working out. Listen to music and take calls with the stylish multi-function inline controls — keeping you wire-free from your phone or tablet. The Juku Rhythm Earphones are perfect for your active lifestyle and sit beautifully in any ear with secure fit ear-tips. Liberate yourself with untethered music. 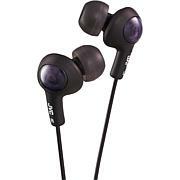 Each color choice includes a pair of black earphones as well as the chosen color. I ordered these for myself and my granddaughter. Because of the low price I didnt expect too much. But, to my surprise these wireless earbuds work great! They stay in my ears and the sound quality is excellent! 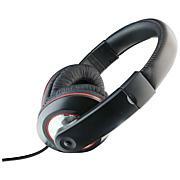 Received item, great sound, easy to pair and you really get more for your money, that's always great. best earbuds I have ever owned. 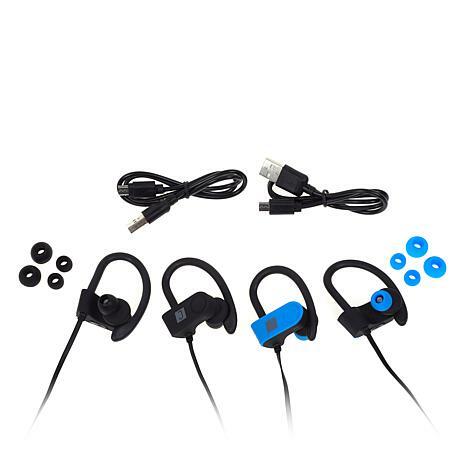 Comfortable over ear, nice sound, and easy to connect with Android phone. best part was amazing one day only price. Great sound. Paired easily with Fit bit Versa.